We repair broken windows in homes and commercial buildings. See our FAQ page for information if you would like a quote over the phone. We also do re-screening, make new screens and provide screen doors! We install all types of shower enclosures. From framed to frameless with heavy cast glass. We provide custom mirror work! 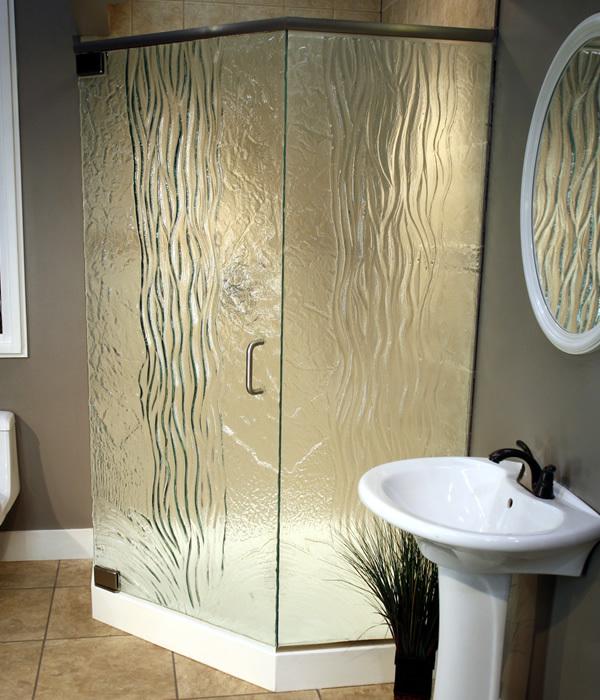 Let us help you update your bathroom. 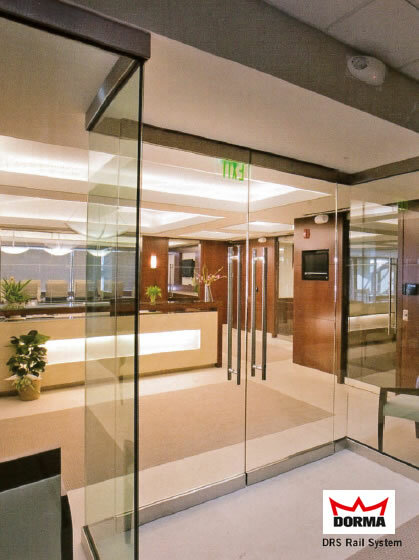 We install commercial storefronts and entrance doors to your specifications. We repair broken storefront doors including pivot replacement, locks, handles and door closers. We supply new construction and energy efficient replacement windows. Let us give you a bid on your next project! We are an HERO approved contractor! Let us show you how you can get your energy efficient replacement windows with no credit check or income verification. We provide the best quality products for the best possible price. Vern’s Glass has served the High Desert since 1957. Our goal is to serve you fairly and competitively. Vern’s Glass has always made it a priority to stay abreast of the latest technologies and practices in its field.It is the belief that by doing so, the ultimate benefactor of cutting edge technology and evolving practices is the client. We belong to the Victorville Chamber of Commerce, Apple Valley Chamber of Commerce and we sponsor many local charity groups in their endeavors.